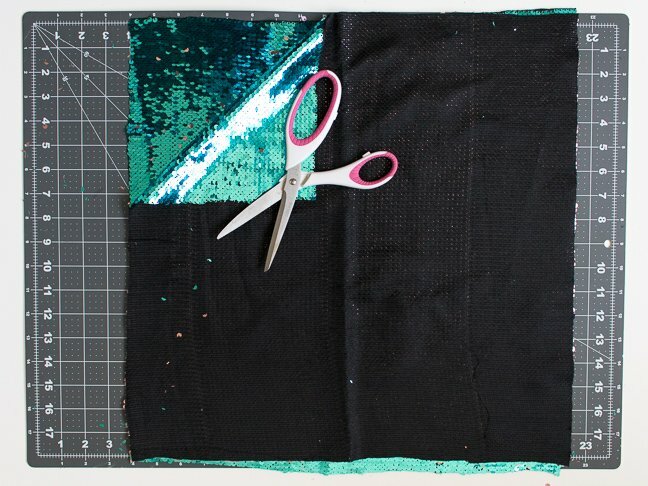 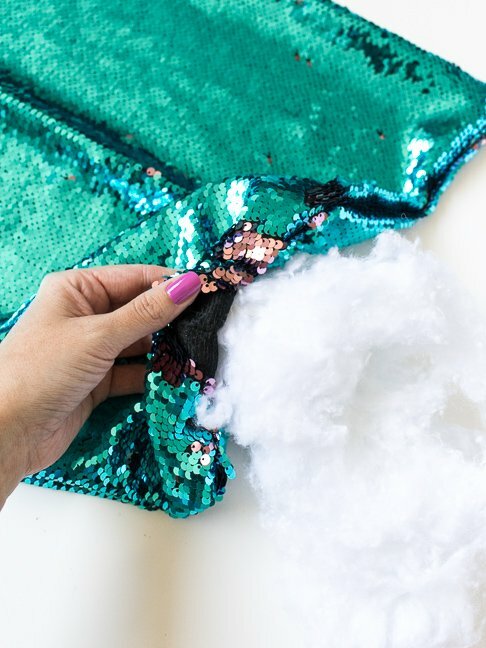 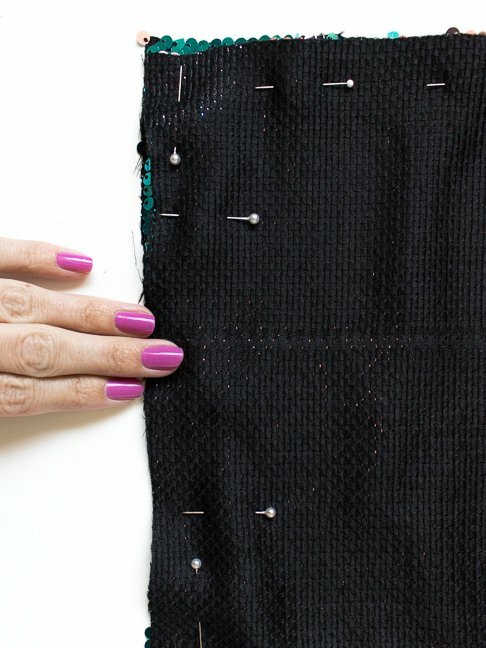 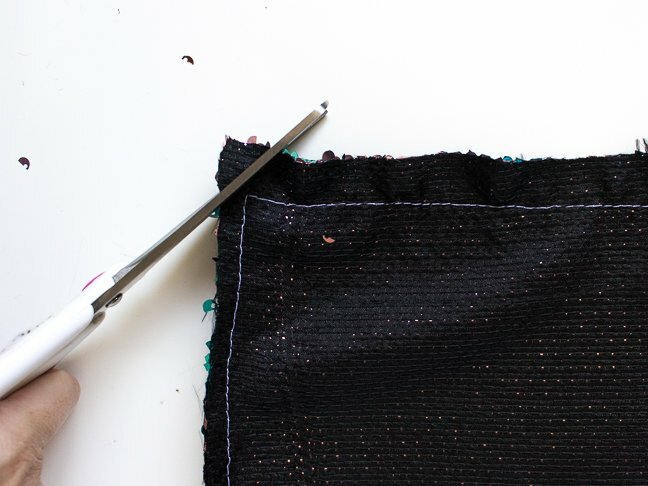 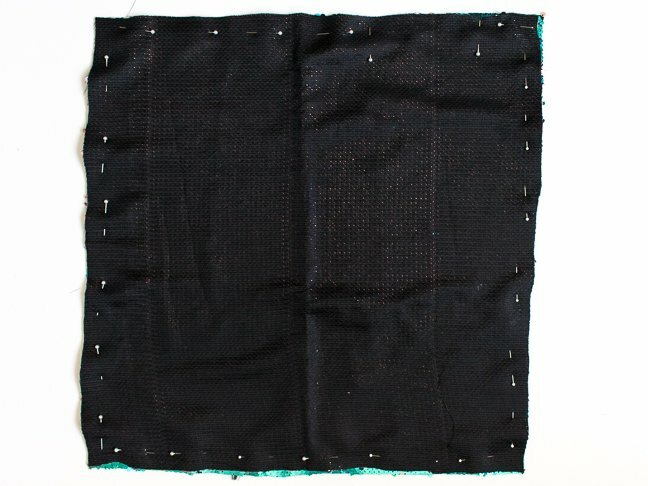 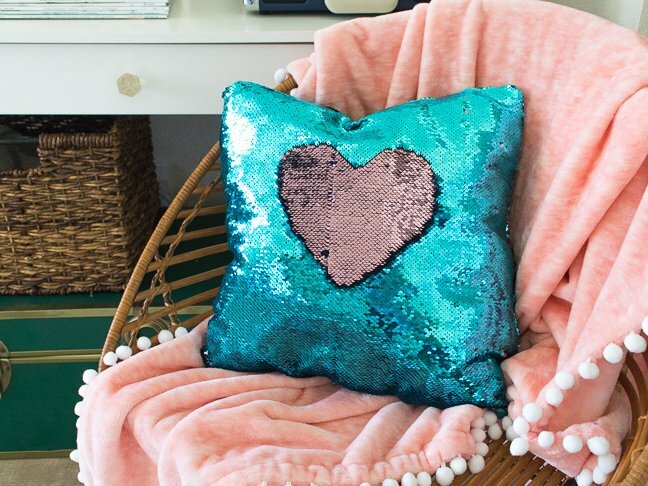 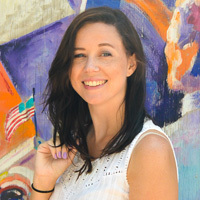 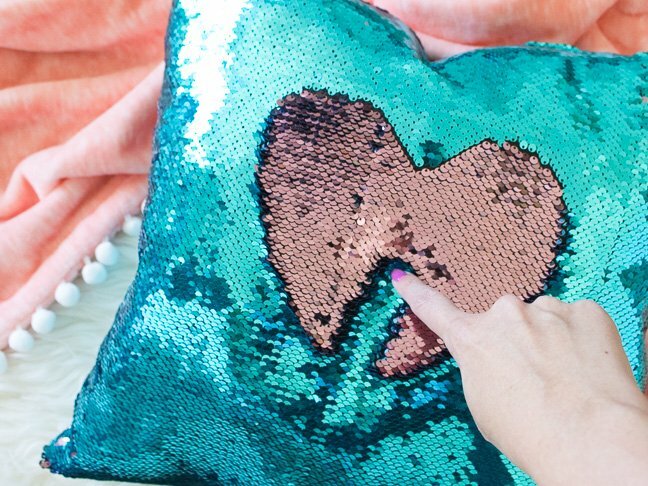 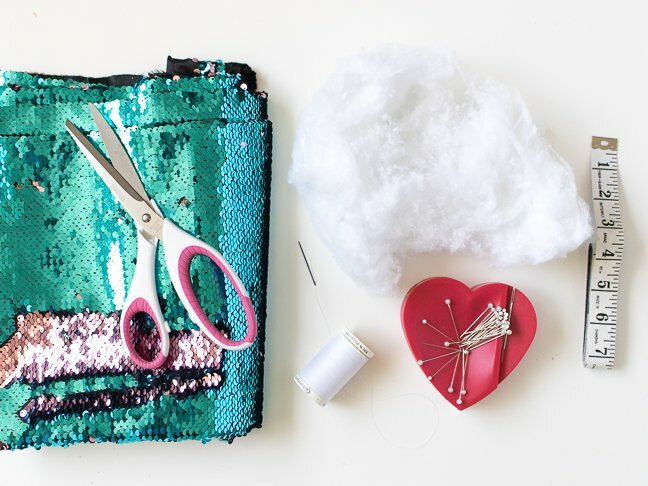 Reversible sequins are all the rage right now, and if you’ve ever run your hand up and down a sequin mermaid pillow, you’ll know why. 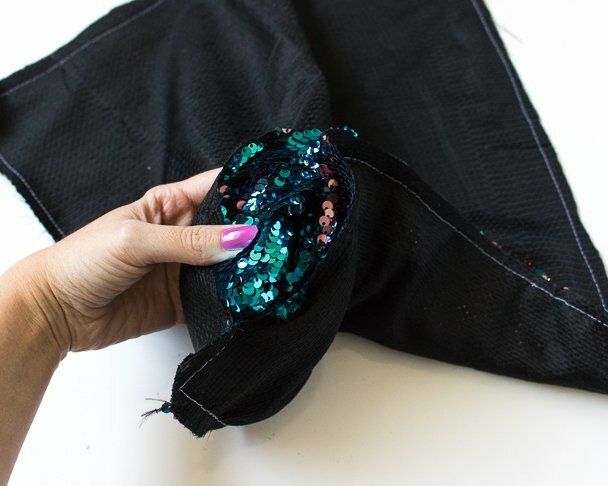 As you move your hand, the colours change from matte to shiny and back again. 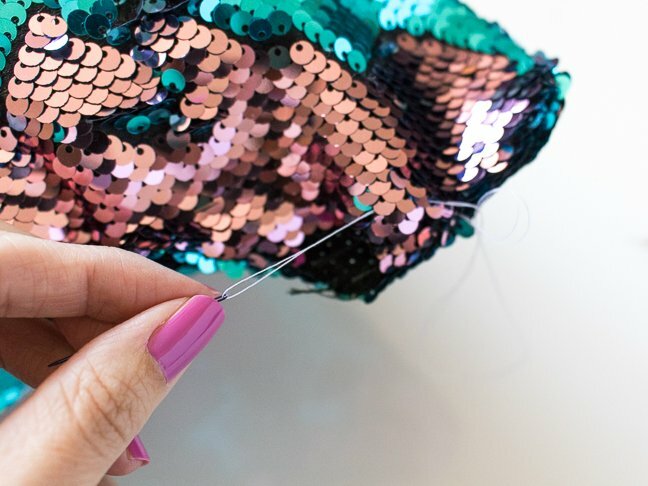 It’s kind of addicting!